You can buy a new St. Louis Blues hat in this section. 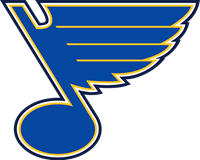 The team from the musical city is one of the NHL's top teams with a really strong squad of great players. 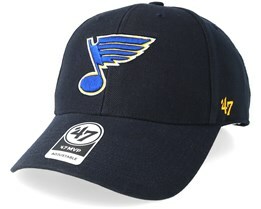 You can find St. Louis Blues caps from top brands and feel confident that all caps are licensed and genuine to ensure the highest possible quality. Find your new St. Louis Blues hat among our models. We offer fast delivery from our warehouse.